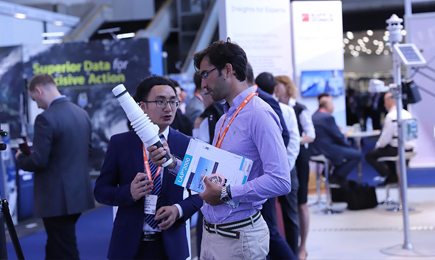 Meteorological Technology World Expo is exclusively for people involved in the decision-making process in specifying and purchasing climate, weather and hydrometeorological measurement, prediction and analysis technologies, plus service providers. Operations directors, senior scientists, programme managers, purchasing chiefs and managing directors from leading airlines, aircraft operators, shipping companies, marine/port installations, airports, military operations, off shore exploration companies, wind farm operators, met offices, agricultural operations and research institutes can expect to see numerous exhibits from leading instrument, measurement and analysis tools manufacturers and service providers from all corners of the globe – Meteorological Technology World Expo will be a truly international event. The event is not open to the general public or students; this exhibition will act as a meeting place for professionals and purchasers of major technological systems only. 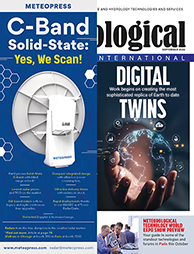 So if you are looking for new measurement, forecasting and analysis technologies, weather or research service providers, or simply to meet up with your established suppliers in one convenient location, Meteorological Technology World Expo, from 5 to 7 June 2019 in Geneva, Switzerland, is the place to be.